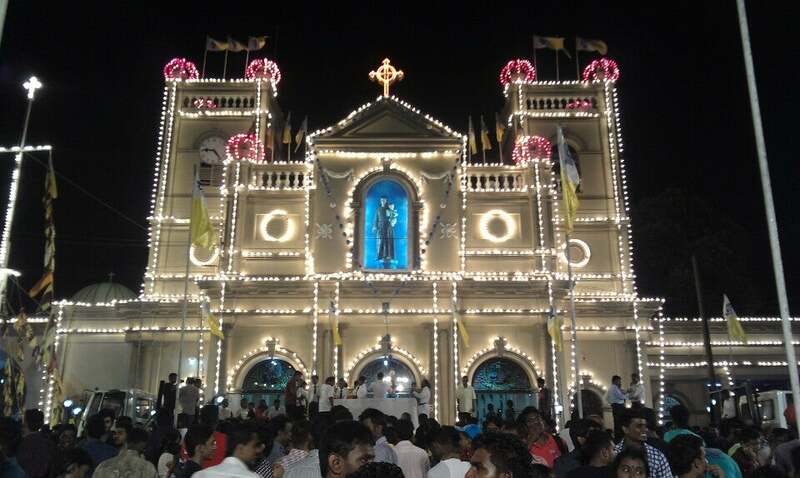 St. Anthony's Kochchikade is one of the best-known Churches in the Archdiocese of Colombi, both to Christians and non-Christians. 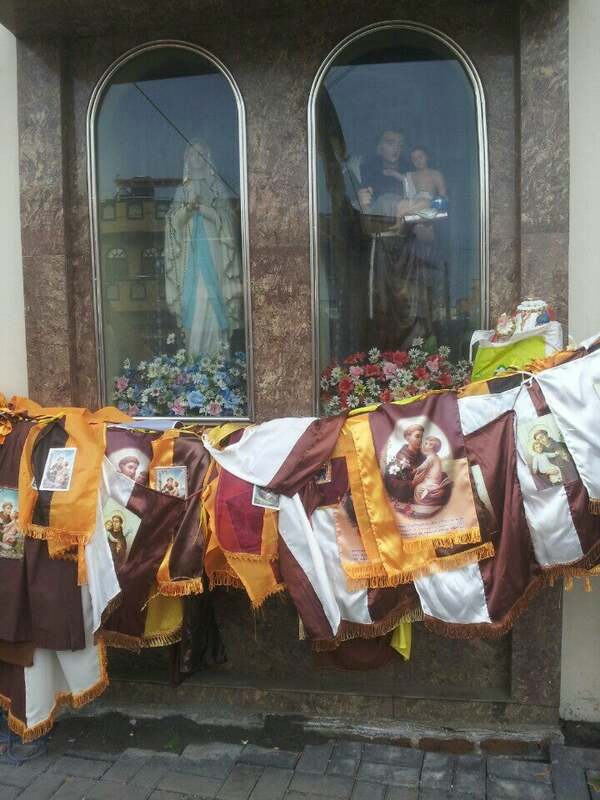 It is declared as a national shrine within the Archdiocese. Why St Anthony s Church Kochikade Colombo is special ? One of Sri Lanka’s great wonders is its spiritual intensity due to a multi-denominational society in which all four major religions intermingle. 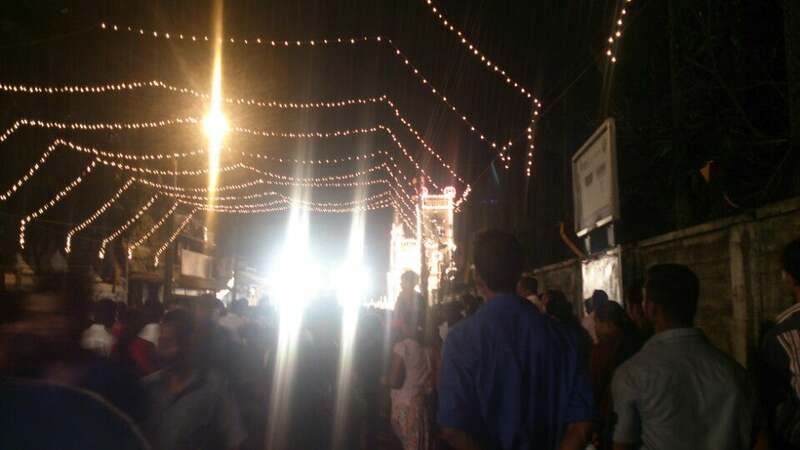 This intensity manifests at holy shrines, an example being St. Anthony’s Church at Kochchikade, Colombo, where not only Catholics but people of other faiths converge to venerate the Saint and request his assistance. 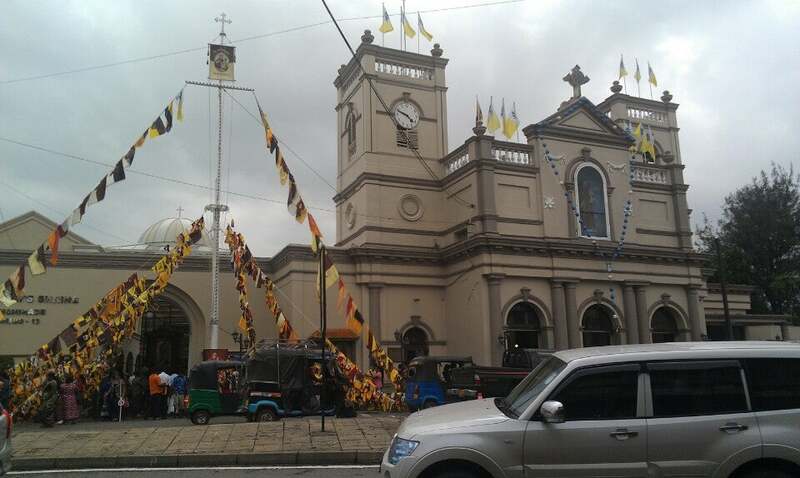 What to explore at St Anthony s Church Kochikade Colombo? Buses that pass by the St Anthony's Church include No. 8A, 17, 18, 19 and 26. 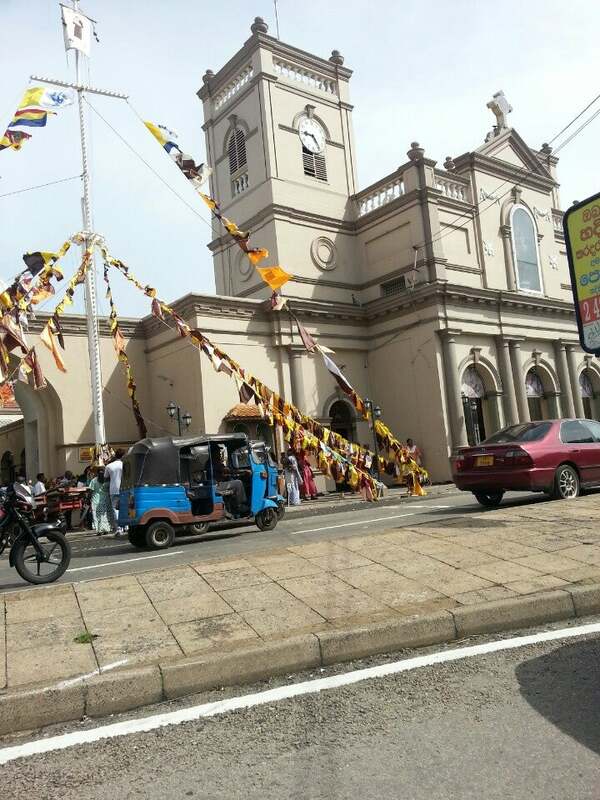 How to get to St Anthony s Church Kochikade Colombo? There is a good, cheap public bus service but you need to know the route number of the bus that you would have to take to your destination. There does not appear to be a website providing any bus route or timetable information. Every Tuesday is special with many services being held. You can buy the candles from the church shop or the garlands from the outside vendors for your adorations. If you wear short cloths, you are not allowed to get inside. You should be careful of thieves around the road outside the church area. There are two famous Hindu temples just across the road. You can buy medals, statues and books from the bookshop located on the left hand side of the church. The feast of St Anthony is on the 13th of June. I liked both the facade and nave of this Catholic Church. It was an attractive place in which to pray. The Masses are well attended. 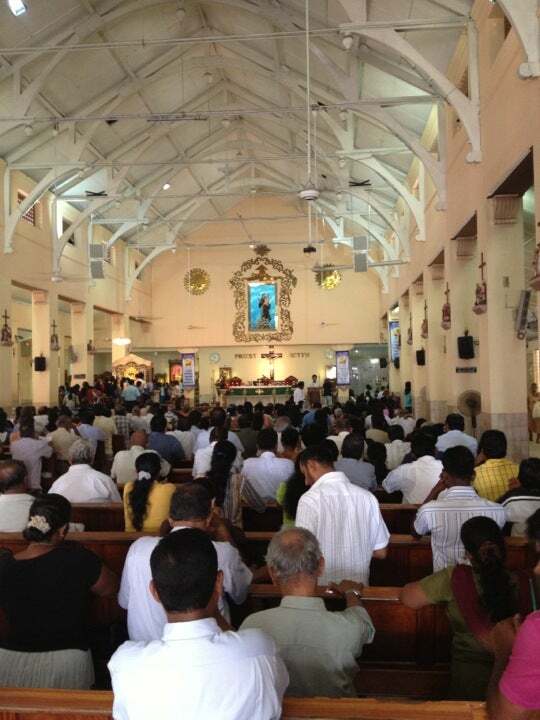 I get the impression more Sri Lankans are becoming Catholics, as even in Kandy I attended a Sunday Mass with 200 others in the congregation. I felt safe around St Anthony's. Light some candles and say your prayers. Ask and you shall be given.